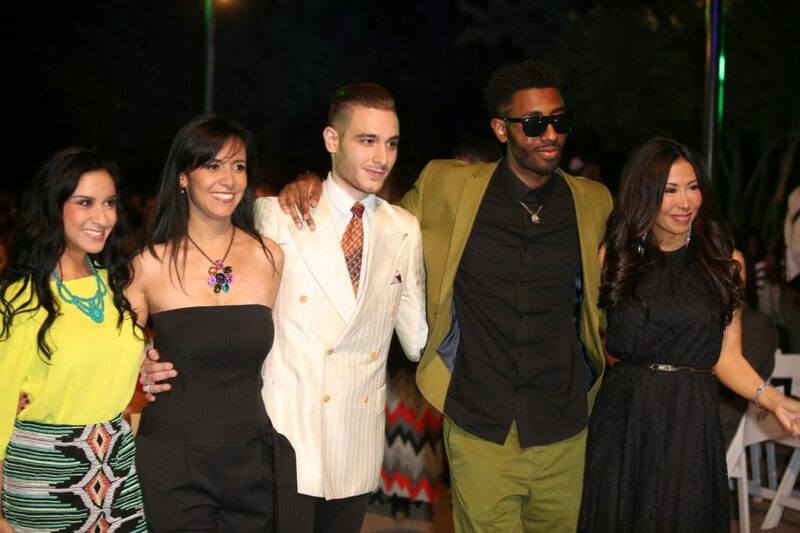 Phoenix Fashion Week kicks off its 2013 series of events in March by teaming up with the Musical Instrument Museum (MIM) for the fourth-annual “MIM Rocks Fashion” spring showcase. 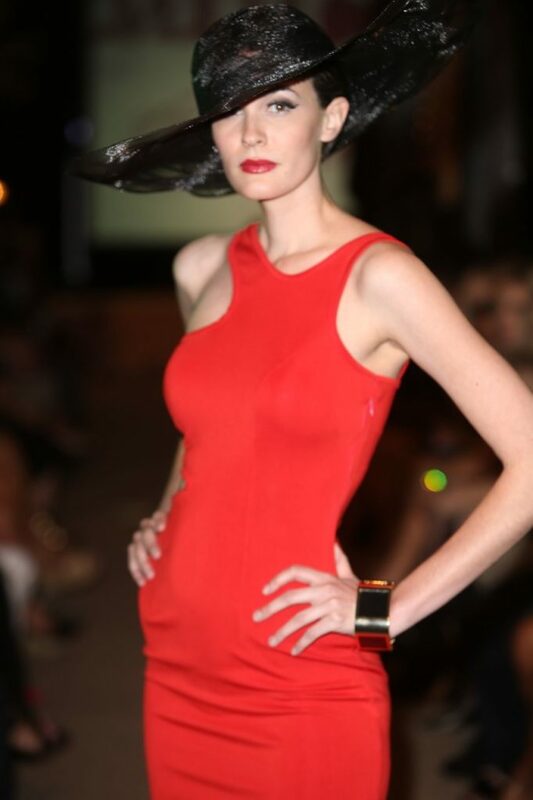 Presented by Scottsdale-based Focal Point Salon, “MIM Rocks Fashion” serves as a tribute to top stylists from Phoenix to Tucson and showcases on-trend spring fashions from a talented lineup of designers and boutiques. My favorite part of a fashion show right next to the designers and models on the runway is who is in the crowd. I spotted these Arizona trendanistas in the crowd. You must know that I loved the personal style and use of colors and prints. 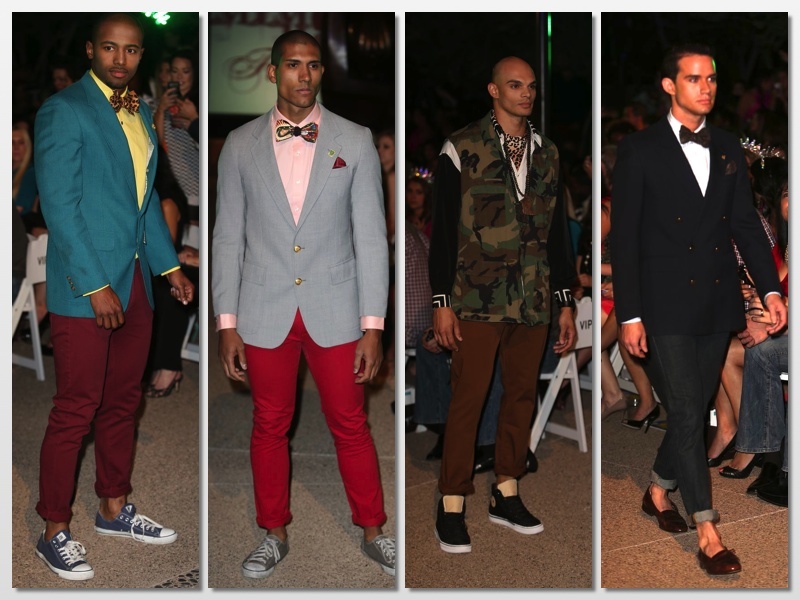 The second most enjoyable part of the show was the men’s fashion styled by Amir Saebi from Amir’s La Voute Boutique. Seriously, these men were styled, accessorized, fried, dyed and laid to the side. 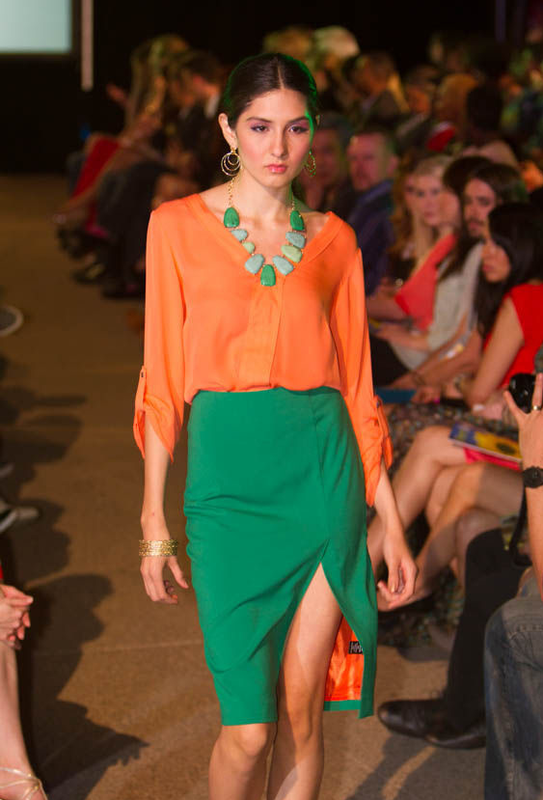 Bri Seeley based out of Seattle Washington is the Phoenix Fashion Week’s 2012 Designer of the Year. Her designs in this year’s MIM Fashion show featured etherial ombre dresses and feminine contemporary wear. This model had me contemplating leaving the show and literally running to my hair stylist. I live for her hair color! 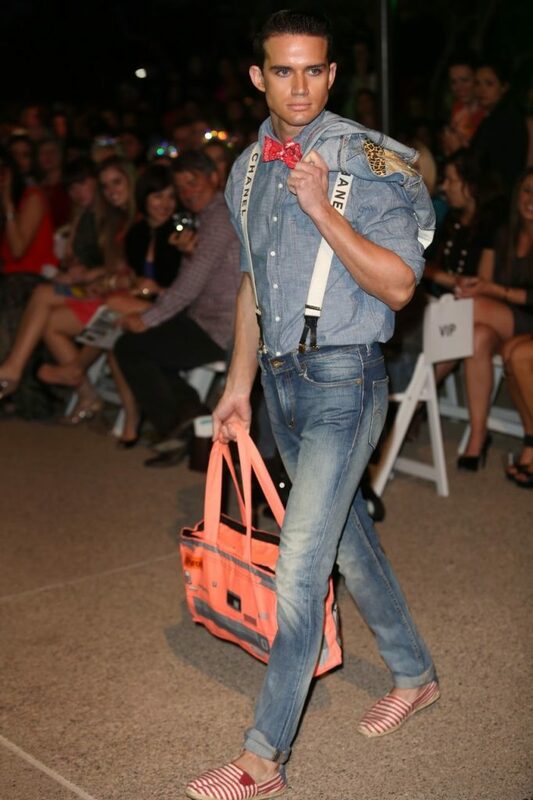 Here’s my favorite look from Clothes Minded Boutique in Ahwatukee styled by Rochelle York. The interview with Khanh Nguyen, the designer from Envy by Khanh, was probably the most memorable of the night. He was totally fun and told me everything a woman wants to hear! Please make sure that you see and pay attention to this white jumpsuit from Diva’s Boutique styled by Yeka Bruner. 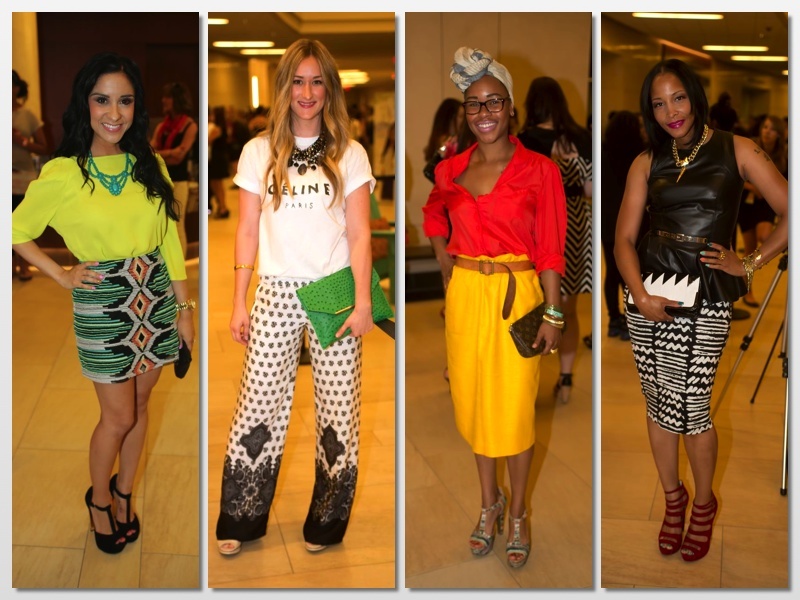 Finally, here are the stylists that helped to make MIM Rocks Fashion 2013 a success. Love all of the ladies looks in the first photo! Looks like an awesome event! That white jumpsuit is everythangg!!!! The model w/the red hair looks incredibly familiar… maybe she was on ANTM. Hmmmm… In other news, I have the Parcel bag the dude is carrying. I guess that means I'm stylish! Thank you a lot for giving everyone remarkably terrific chance to read critical reviews from here. It really is so brilliant plus full of a lot of fun for me personally and my office fellow workers to search your web site no less than 3 times weekly to study the newest guides you have got. And of course, we are certainly astounded considering the sensational tricks you serve. Selected 3 tips in this posting are undoubtedly the simplest we have ever had. I truly wanted to type a quick message to appreciate you for these awesome items you are showing at this site. My extensive internet look up has finally been compensated with pleasant facts and strategies to talk about with my co-workers. I ‘d assert that most of us website visitors are undoubtedly endowed to be in a good community with many perfect professionals with great tricks. I feel somewhat happy to have used your entire webpage and look forward to plenty of more fun minutes reading here. Thanks again for all the details. I wanted to post a quick comment to thank you for those fantastic tactics you are sharing on this site. My time consuming internet search has at the end been compensated with wonderful tips to share with my partners. I ‘d claim that we website visitors are rather endowed to dwell in a perfect site with so many perfect professionals with great advice. I feel truly fortunate to have encountered your entire webpages and look forward to really more cool moments reading here. Thanks a lot again for everything. I want to show some appreciation to you just for rescuing me from this challenge. Because of researching throughout the internet and getting proposals which are not productive, I believed my life was over. Living devoid of the answers to the difficulties you have solved as a result of your good review is a crucial case, as well as ones which might have in a wrong way affected my career if I hadn’t discovered the website. Your own personal mastery and kindness in dealing with all areas was tremendous. I don’t know what I would’ve done if I hadn’t come across such a solution like this. I can at this moment look forward to my future. Thank you very much for the expert and result oriented help. I will not hesitate to endorse the sites to anyone who should have counselling about this subject. I’m commenting to make you know what a wonderful discovery our girl enjoyed going through your web page. She mastered too many details, not to mention what it is like to have an amazing teaching style to have the rest easily know certain grueling topics. You actually did more than our own expectations. Many thanks for producing the useful, trustworthy, edifying and as well as cool tips on the topic to Mary.